With 2.4GHz comminication technology,can be compatible with FUTABA S-FHSS. 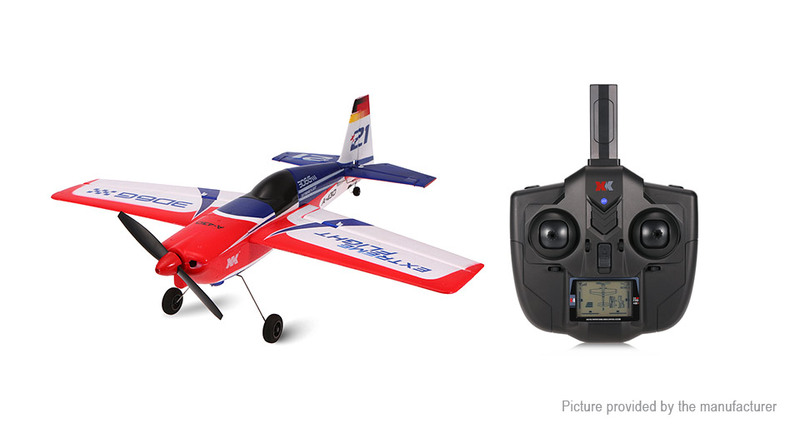 With High efficient 1406 brushless motor make the airplane is dynamic. Small and big rudder setting. The transmitter is equip with rudder volumer setting, small rudder is sutable for beginner, big rudder makes easy to roll, spiral and do other actions. Durable EPS foam all in one shaped construction, lightweight. Using high rate lipo battery, powered flight time up to 5-8 minutes.